Is Cosmetic dentistry for you? Please fill out the information in the form and we will get back to you as soon as possible to book an appointment time. When would you like to come see us? Amazing to meet all of the wonderful staff at West Coast Smile. Especially Dr Norden, pearl and Jennie. Getting out of the chair yesterday and seeing the before and after of my teeth, I was in shock. I wanted jump up and down and celebrate and give you all a big hug!! But I couldn’t stop staring at that mirror. I want you all to know you have restored a big piece of my self-esteem. I can now honestly say I have never met a mirror I didn’t like! 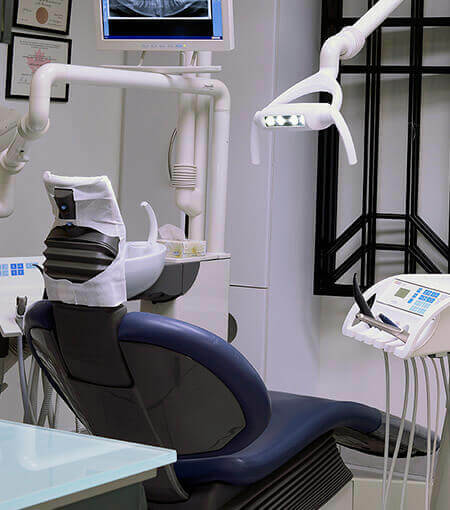 Teeth Cleaning and Regular visits to your Dental Hygienist Is It Worth it? Copyright © 2019, WestcoastSmile Kitsilano Dental Studio and Whitening Spa. All Rights Reserved.